The makers of the highly acclaimed original Firefly spent a year gathering feedback from users and worked hard to incorporate those findings in its successor. The Firefly 2 is 33% smaller and 55% lighter than the original. The use of (borosilicate) glass, the casing of magnesium alloy and the magnetic lid ooze quality and elegance, making it a joy to use. 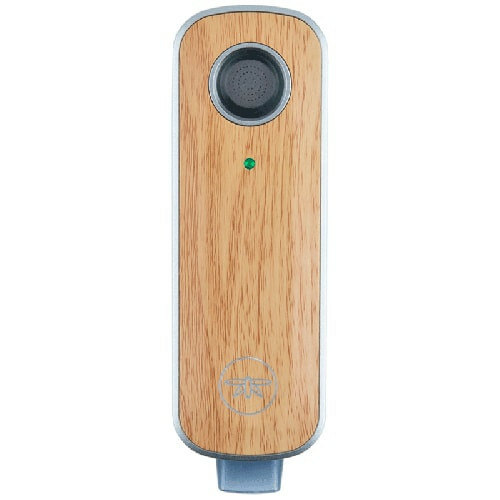 The vapour produced by the Firefly 2 is second to none, whether you’re using herbs or concentrates. Bluetooth and smartphone app integration offer flexibility in the form of various temperature profiles to choose from. The fully redesigned heat core heats up to 204°C in only 3 seconds. 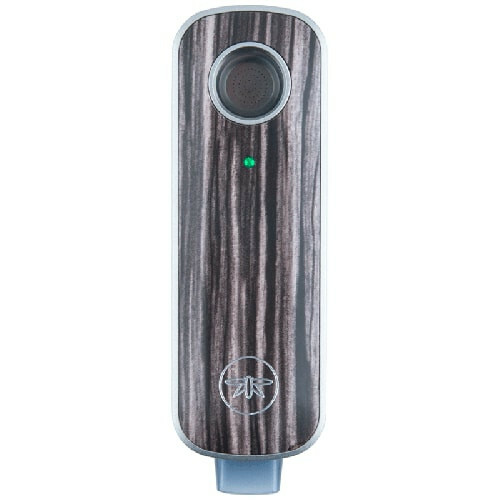 This makes the Firefly 2 one of the fastest heating vaporizers available today. 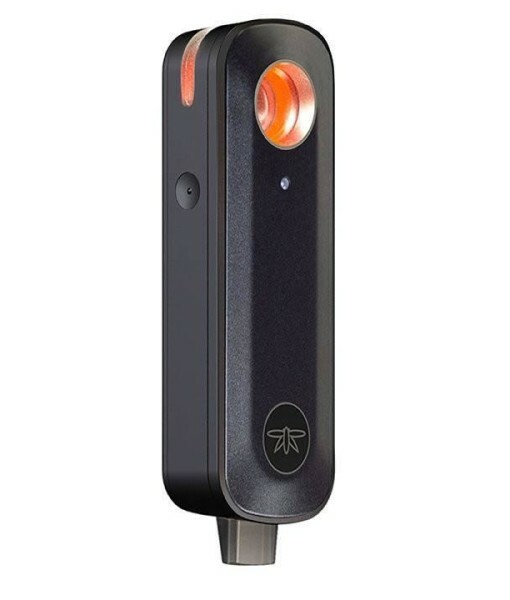 The Firefly 2 allows the user to control the temperature by activating the touch sensors. The broad temperature range spans from room temperature up to 204°C, all within a single inhalation. The result is incredible flavour and the freshest vapour possible. Touch sensor activation can be customized through the app. It also displays the current battery level. Two touch sensors located on the sides of the vaporizer simplify use, and will prevent the Firefly 2 from accidentally heating up. As soon as the buttons are touched (simultaneously) the heating chamber begins to glow. The Firefly 2 charges via a hassle-free charging dock. This dock is USB 3.0 compatible and connects to any cell phone or tablet charger. The battery delivers between 40 and 80 draws, depending on use. An extra battery is included.